and Bioresources at the University of Saskatchewan. Dr. Ryan Brook says such a drastic and aggressive move would be justified because the animals can carry deadly disease such as African Swine Fever. ASF entered China, the world's largest hog producer, some time ago, forcing major culls of domestic animals there. 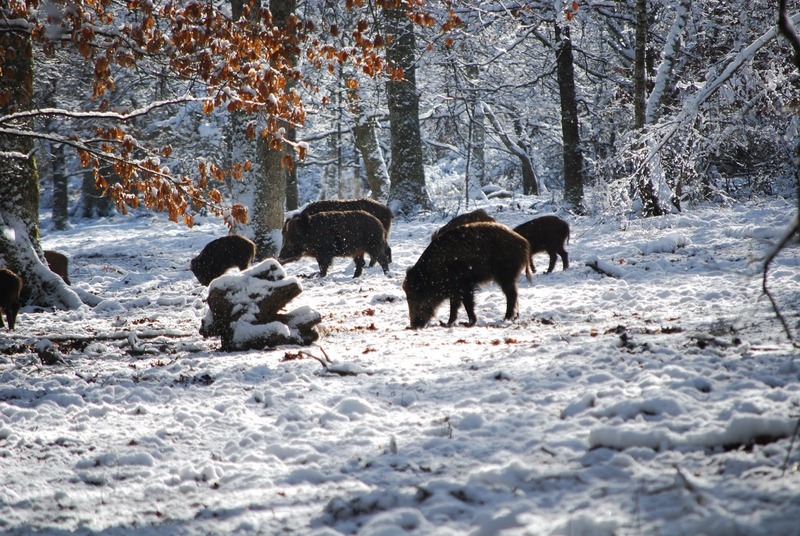 It is feared the disease could spread to North America and that wild pigs could prove to be carriers and infect commercial swine herds in the US and Canada. It is believed such an eventuality would devastate the pork industry on this continent. Dr. Brook suggests the wild animals could be captured in nets dropped from helicopters, then killed with bolt guns. He claims big ground traps and human ground crews could effectively catch and kill entire groups. 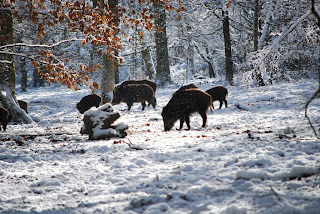 Wild pigs in winter. A Pexels photo. He adds, while he respects sports hunters, their methods are not effective at controlling wild hog numbers. That's because they tend to fragment populations and make them harder than ever to capture. He says a plan to eradicate Canada's wild pig population is urgently needed and requires co-operation on a national and international scale. 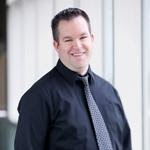 Dr. Brook was speaking on the radio program "Farmscape," sponsored by the hog industry in Saskatchewan and Manitoba. RELATED: In Hogs We Trust - Part 111 - From Malaysia to Manitoba - the magnitude of livestock diseases, worldwide.